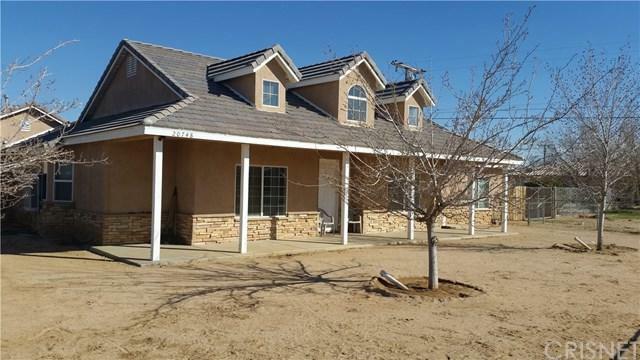 20748 83rd Street, California City, CA 93505 (#SR19065073) :: Ardent Real Estate Group, Inc.
Make this incredible home ... your place to call home.This unique custom ranch home has a beautiful dry stack rock accent exterior and a large approx. 342 sq ft porch on a corner lot.As you step into this elegant home it has so much to offer from its 9ft ceilings that give you the open floorplan and airy , with a greatroom that has a floor to ceiling dry stack rock fireplace, double french doors that goes out to your covered patio area in your largeyard private fenced back yard. 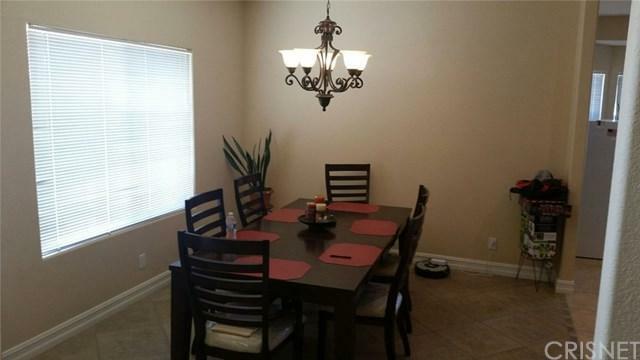 This large kitchen would be a chef's delight with granite counter tops with a tiled backsplash. 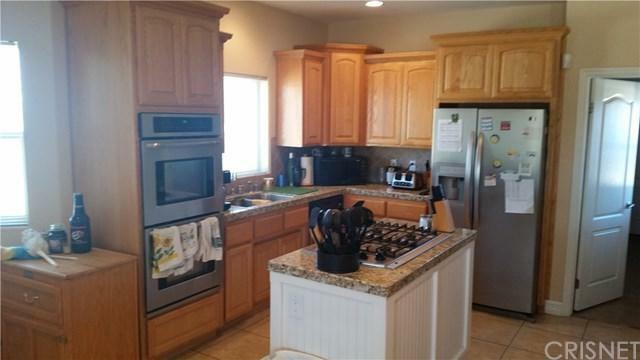 Newerdouble oven, center-island with gas cooktop and tons of cabinet space plus a huge walk-in pantry. 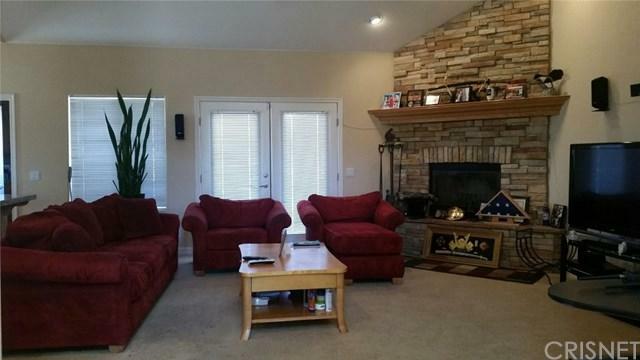 Large breakfast bar to enjoy.Recessed lighting though out home.As you enter to the large master bedroom there's bay window with a french door that goes out to your patio area. Then enjoy yourlarge master bath with separate enclosed shower and tub. Vanity with double sinks. Linen cabinets for extra storage and a hugewalk in closet.Also has 2 more spacious bedrooms and baths for family and/or friends. Large laundry room with lots of cabinet space.750 sq ft 3-Car attached garage finished and sectional garage doors.This home has so much more to offer, please go check it out today before it's gone.